No trip to Key West is complete without a totally unique fishing trip aboard A.W.S. Charters. 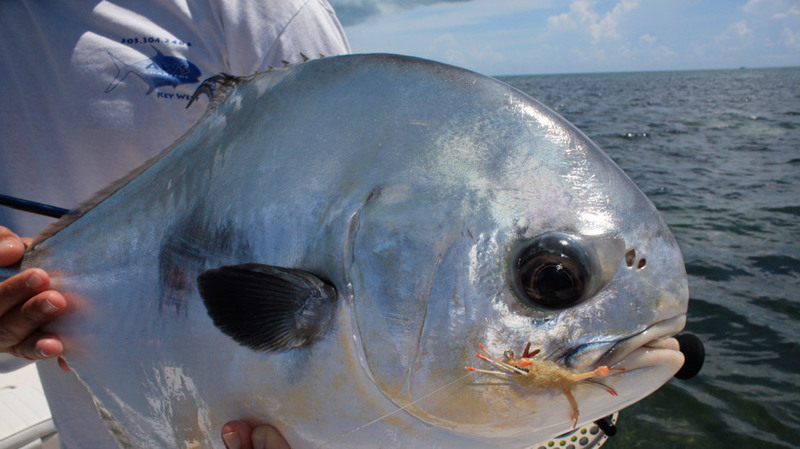 To really fish the backcountry, you’ll need an experienced Key West flats fishing guide with a shallow draft boat. Capt. Tony has the experience and the boat to show you the ropes and an unforgettable day on the water. 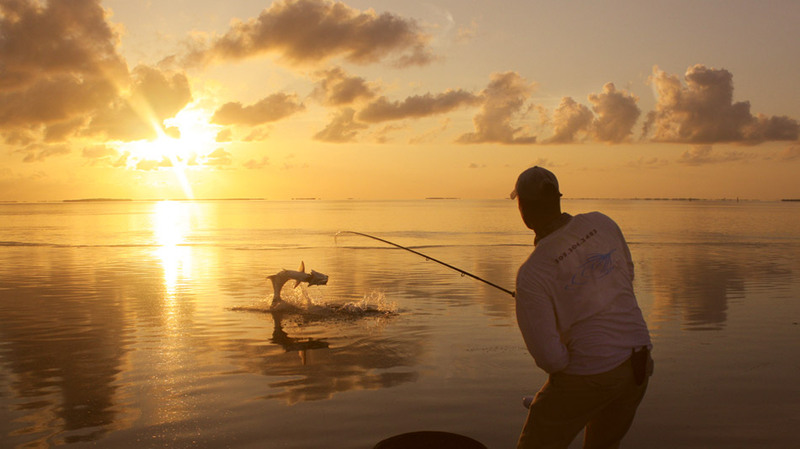 You’ll have the opportunity to explore Florida’s most pristine and untouched fishing grounds. 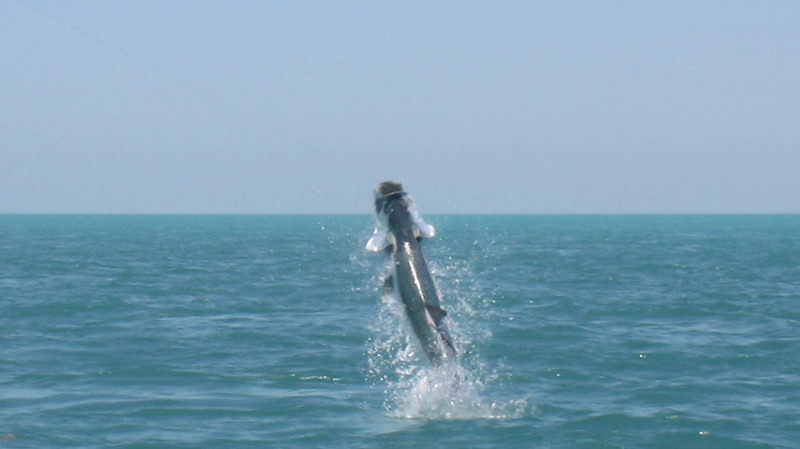 When you’re flats fishing in Key West, you have a great chance of a Grand Slam with either a spin or fly rod. 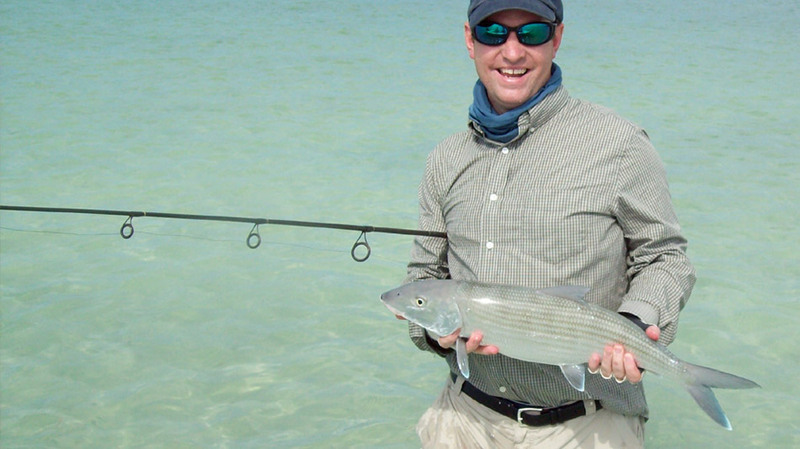 A Grand Slam is catching tarpon, permit and bonefish all in the same day. While you are fishing for the big 3, there is a host of other species you will encounter and catch, including sharks, barracudas, snapper and jack. I have had a passion for fishing since catching my first trout when I was just 4 years old. 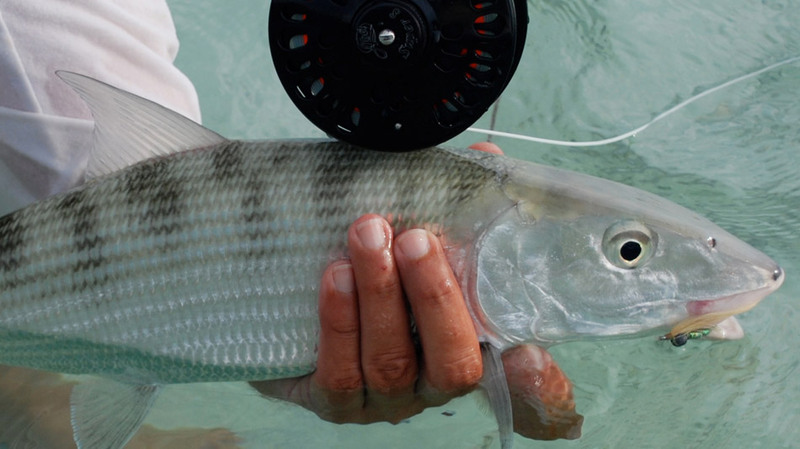 Although I have fished both freshwater and saltwater throughout my life, the strength and speed of the saltwater species was what lured me to Key West fishing. 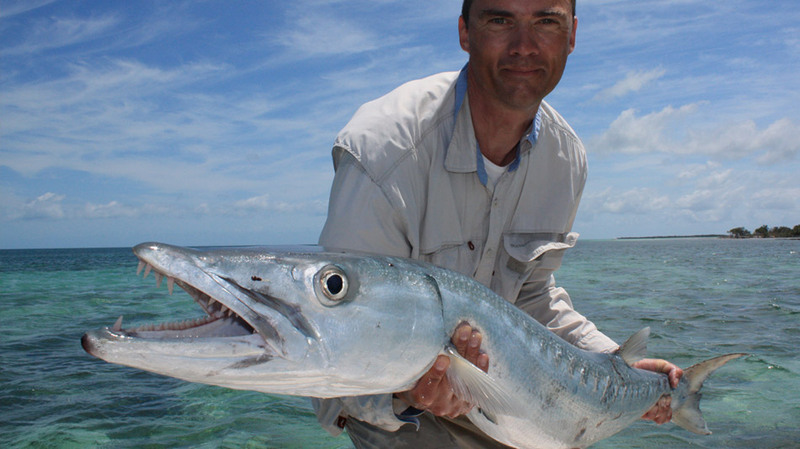 I have lived in Key West for the past 20 years, and I’ve enjoyed world-class fishing in my backyard. In those years, I’ve sharpened both my fly and spin fishing, and I became a full-time Key West flats fishing guide in 1999. I am Orvis-endorsed and associated with Sage, Winston, Abel, Rio, Scientific Anglers, Shimano, Star rods, Power Pro and a host of other great companies. I fish out of a 16-ft Dolphin Super Skiff with a 70hp Yamaha 4 stroke. When you fish with me, you will have all the best equipment and an experienced local fishing guide.